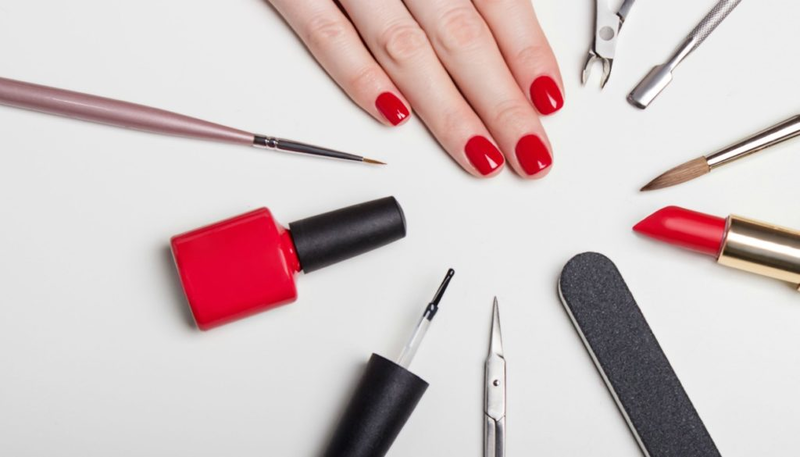 Purchasing wholesale nail supplies has enormous benefits regardless if you are a nail salon owner or someone who enjoys doing your own nails. For the small business owner, making the move from purchasing your supplies retail to wholesale is somewhat of a milestone. Purchasing wholesale nail supplies is a big commitment because you are often purchasing products in greater quantities. There are tons of benefits that you can get from doing that such as saving time and money but it can be a bit scary especially if you have never used the brand before. Shopping in retail especially in physical stores is also especially if you are only looking to get smaller quantities and purchasing in-store will enable you to physically hold and test the product. But if you have already found the product that works for you and for your store, that is the time that buying online in bulk is beneficial to you because of the time and money you can save. A lot of online sites offers huge discount if you will buy in bulk. But for beginners, the tricky question is how to shop for wholesale nail supplies? Your first step is to ensure that you have everything you need to be able to purchase products from a wholesale vendor. The first thing you need in order to purchase wholesale is a business license. Most vendors will ask for your business license so it will be good to have it handy. The next step will be to find your vendor, this is one of the most difficult steps because there are plenty of wholesale suppliers out there and making a decision is not that easy. You need to find vendors who have the products you need, in the quantity that you need and that offer you the quality that you need. Finding the right vendor for you can consume a lot of your time but if you found the vendor that offers quality, good prices and good service then it will always be worth it. It’s also a good idea to choose more than one vendor as a backup in the event that your first choice vendor is out of something that you need. Searching online is the best way to do it but you can always get referrals from business and people you know. Just make sure that you go for the vendor with good reputation. You can do that by checking the reviews and references as well as checking it out in the Better Business Bureau. One good thing about purchasing wholesale nail supplies is that the more you buy, the bigger discount you get. Purchasing in volume is a big commitment, but you can start smaller and work your way up. Once you get the hang of ordering nail supplies wholesale, you’ll never want to go back to buying retail again!